He has been active. He has won eight straight fights, seven by stoppage. But he has hardly been taking on the division’s best. Last June he knocked out Andrzej Fonfara, an opponent he had already defeated in 2014 and one who had been blasted in Round 1 by Joe Smith Jr. only a year prior. Most importantly, Stevenson is widely, and correctly, viewed as having ducked Sergey Kovalev. So while Stevenson held the championship, the Russian destroyer became the division’s star. It was Kovalev who climbed pound-for-pound lists and ended up fighting a pair of pay-per-view bouts with Andre Ward. Stevenson, meanwhile, has become an afterthought. 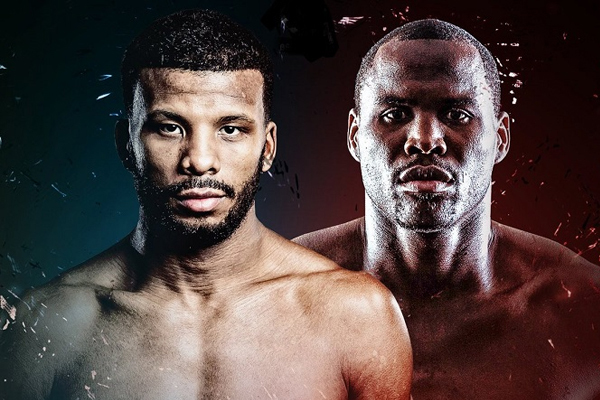 But he does have an interesting bout scheduled for this weekend in Toronto, where he will face Badou Jack. Since suffering a stunning Round 1 TKO loss to Derek Edwards in 2014, Jack has regrouped and put on the best performances of his career. He beat Anthony Dirrell and George Groves by close, hard-fought decisions in 2015. He knocked down James DeGale in Round 12 in January 2017 to force a draw. Jack moved up to light heavyweight last August and looked very much at home fighting at the higher weight. He demolished veteran contender Nathan Cleverly in just five rounds. Two or three years ago I would have had Stevenson as a prohibitive favorite. He is an explosive, athletic fighter and I will expect him to exploit those advantages against the more methodical Jack. But Stevenson is 40 now. And I would argue that Jack has faced a better quality of opposition in recent years. So Stevenson could be ripe for an upset. If so, perhaps Jack will be the active campaigner that a championship pedigree demands.